WE'VE GOT A LOT RIDING ON OUR REPUTATION. 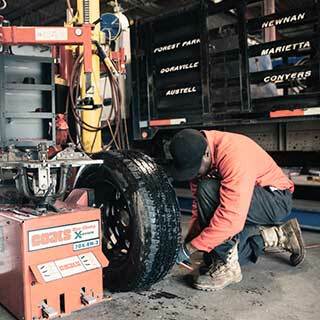 Action Tire Company has been serving the Atlanta area since 1985. Our purpose is to provide our customers with the very best service available and high-quality tires to maximize their profitability. 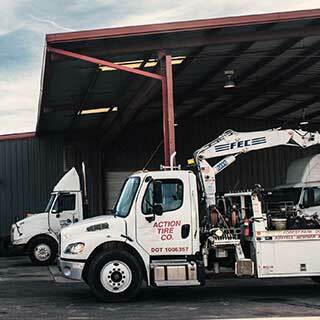 We have one of the largest fleet of service trucks in the area as well as a professional staff in all locations to assist you. 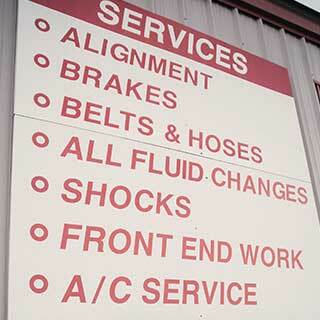 Our on-time service calls are second to none in the industry. Our night time service calls are handled on time as well.